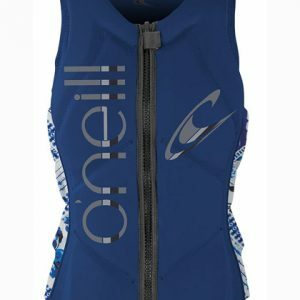 Competition Vests are for advanced use in aggressive water-sports, and only for good swimmers. 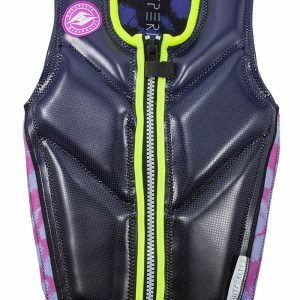 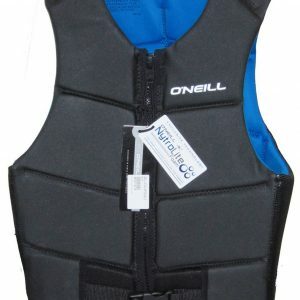 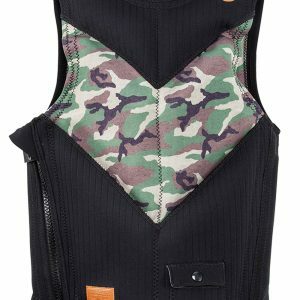 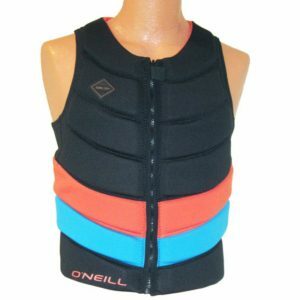 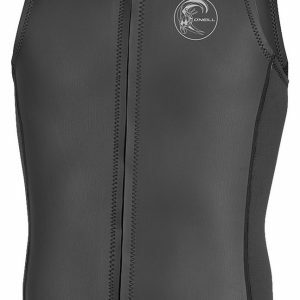 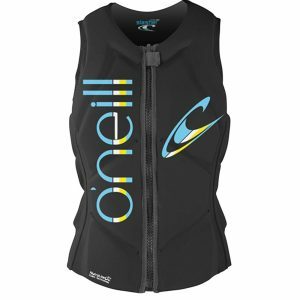 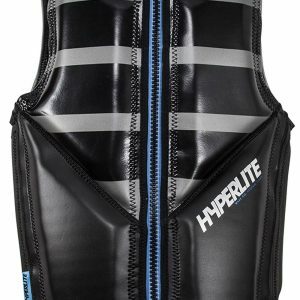 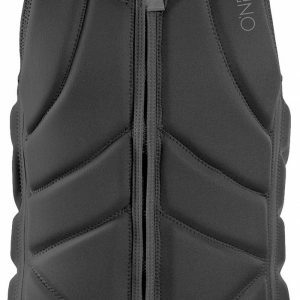 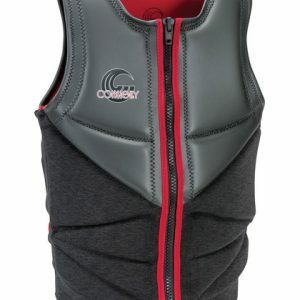 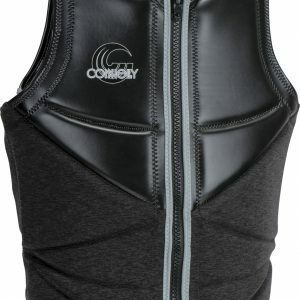 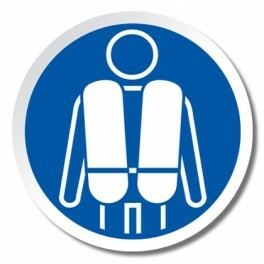 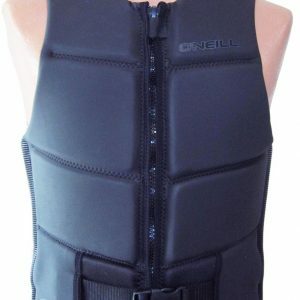 Most comp vests have high mobility and foam panels which helps you on hard landings in the water. 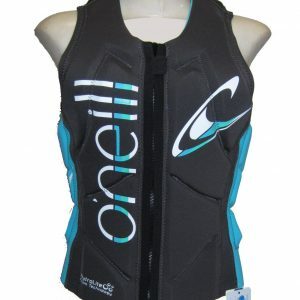 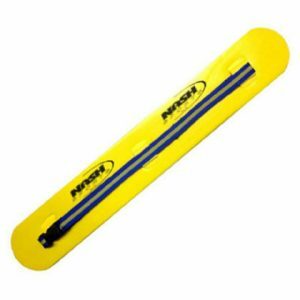 Moreover, our ski belts offer the classic waist flotation for deep water starts on a slalom water ski. 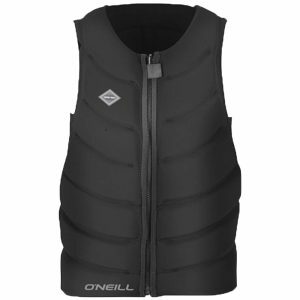 Please read our release of liability section in policies regarding vests that are not USCGA.